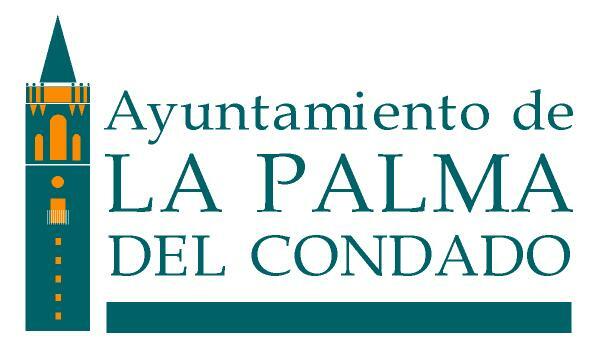 The municipality of La Palma del Condado is committed to improving the quality of life for older adults through its support of the La Palma del Condado Friendly City Action Plan which will benefit people of all ages. This Action Plan was developed in 2014. 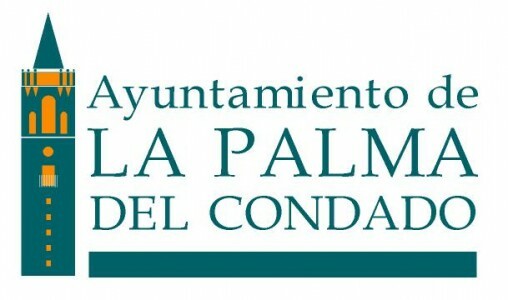 An internal task force of representatives of all Public Local Government Departments will conduct local participatory research with volunteer older adults, caregivers, service providers and anyone with an interest in aging to inform the La Palma Friendly City Action Plan to improve the age friendliness of our community. This Task Force will work throughout 2016 using the Vancouver Protocol and write up a final document for agreement with local agencies and older people in our city.